In general, your club is private until you share bits and pieces to other coaches, managers, on your website, etc. You can set your club's privacy on many levels. Below is a quick overview of that. If you don't want your club's profile to be public, turn it from "visible" to "not visible" in Manager -> Preferences -> Edit club profile. If you decide to keep this setting on, everyone can find your club's profile on the internet. This helps to promote your club to new people looking for a place to practice spots. Read more about different roles here. 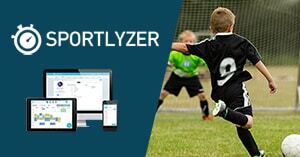 You can share website widgets on your website if you wish to sync data automatically from Sportlyzer to your website. If you prefer to keep your club private, you can skip that.